The simple egg. 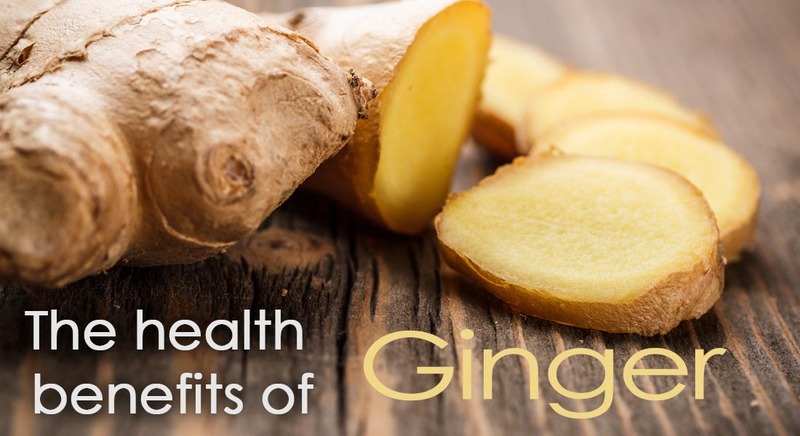 We eat them regularly, but do you know that they really do help your body? 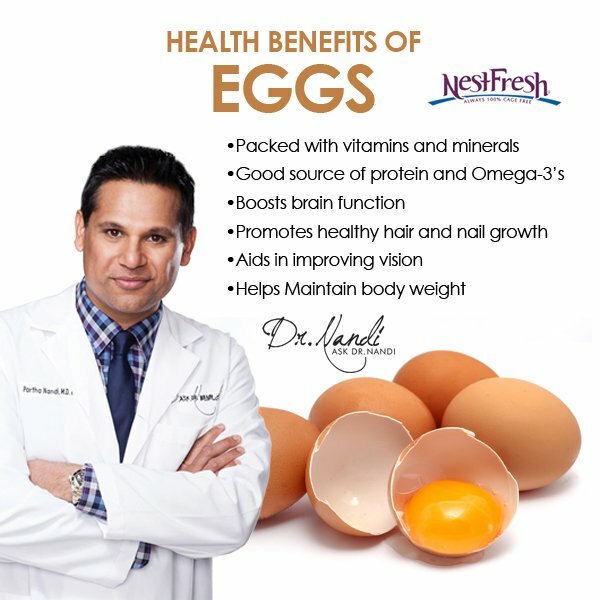 Eggs are considered one of the most nutritious foods found. An egg contains vitamins A, D, E K as well as various Vitamin Bs. 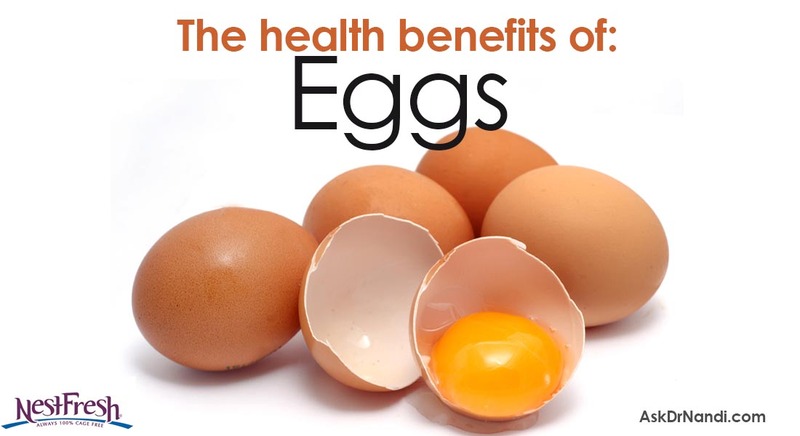 Not only does the egg contain these vitamin but calcium, zinc and folate can be found in each egg as well. It gets better with phosphorous and selenium also being found in the egg. The egg only has 77 calories while containing 6 grams of protein and 5 grams of healthy fats. Every egg contains choline. 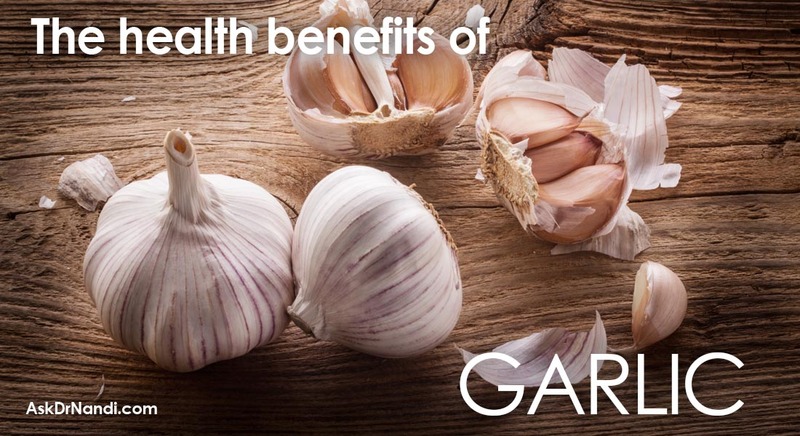 Choline has a role in producing signalling molecules in the brain. Choline also helps to build cell membranes and other cell functions. Research suggests that 90% of the U.S. population receives less than the recommended amount of choline. 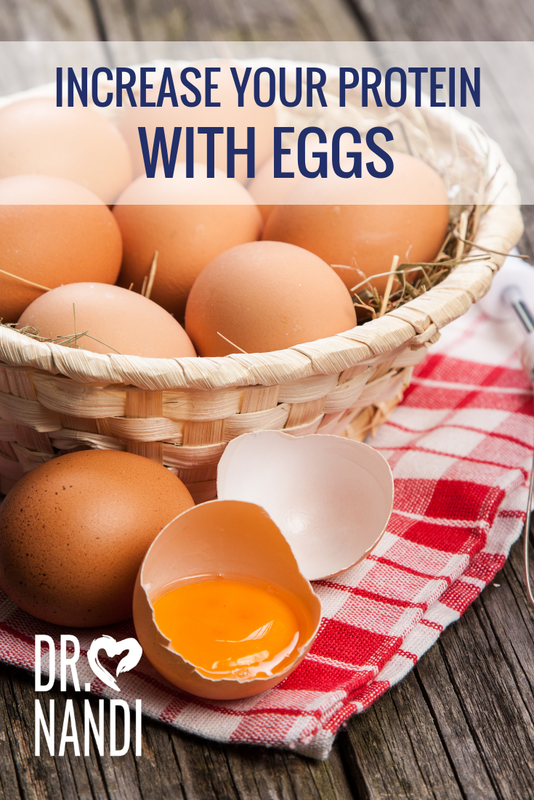 Each egg will supply more than 100 mg of this nutrient. Eggs may help your eyesight. Egg yolks contain large amounts of lutein and zeaxanthin. 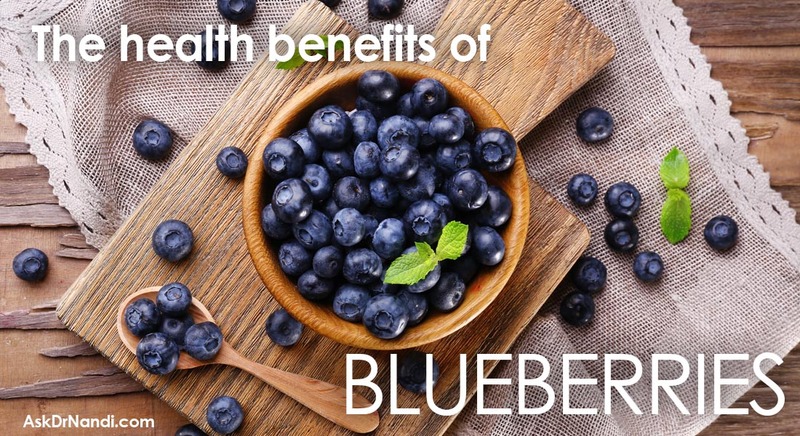 These are incredibly powerful antioxidants that build up in the retina of the eye. 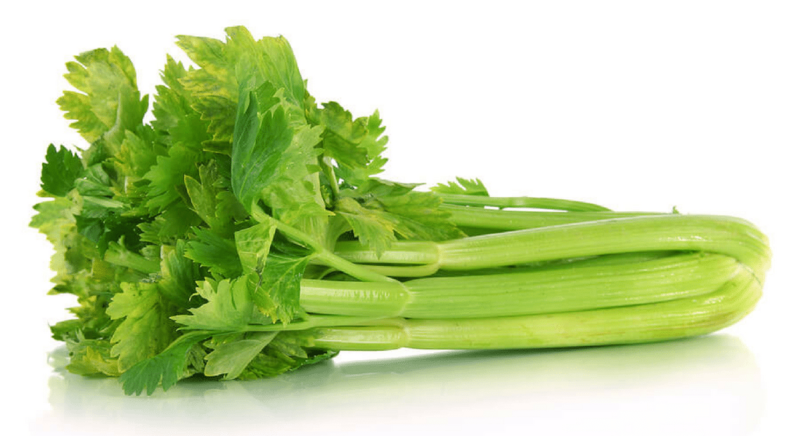 As we age, we lose these antioxidants and research shows that if you consume foods with both lutein and zeaxanthin, you can reduce the risk of cataracts and macular degeneration. In one study, participants who ate 1.3 egg yolks per day for nearly 5 weeks increased their lutein blood levels by up to 50% and the zeaxanthin levels were raised by over 100% Eggs also contain Vitamin A which helps to combat Vitamin A deficiency which can help cause blindness. Eggs can make you feel full. Eggs contain a lot of protein and this protein helps make you feel full. On the Satiety Index, eggs score high points. This index measures the ability of foods to induce feelings of fullness and reduce subsequent calorie intake. A recent study with overweight women found that eating eggs instead of bagels led to increased feeling of fullness and the ate fewer calories over the next 36 hours. Eggs were shown in research to help with weight loss over a period of 2 months.